soft against your skin. The fit is flattering right down to the curved hem. 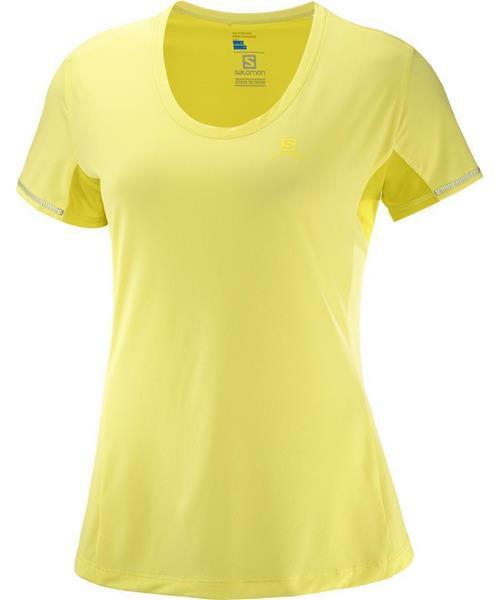 An all-around running tee packed with performance details.